Welcome! This is the inaugural issue of the weekly newsletter for Raspberry Pi news & projects, by Pi enthusiasts Ben Nuttall and Ryan Walmsley. We’ll be sending one out to subscribers every Friday – we’ll cover community news, interesting projects we’ve found, blog articles, and occasionally innovative products or useful educational resources. Send your submissions to submissions@piweekly.net and tell all your friends about it! 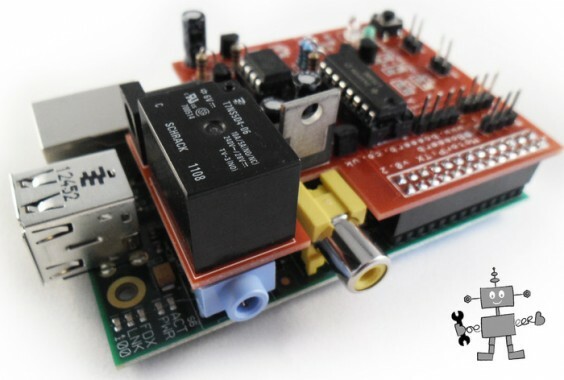 A blog post about a project where a Raspberry Pi is turned into a development kit!